Is your website working hard for your business to generate leads or sell your products? If not, why not? Choosing the right website design agency is crucial. A good digital agency with a strong reputation for website design and development and the ability to handle your online presence will become a key partner of your business. Enter Twilo. 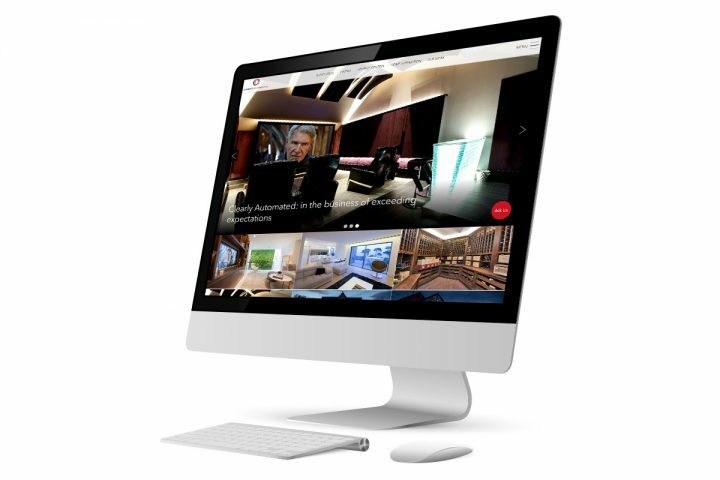 We specialise in bespoke, mobile-friendly websites that champion your brand. We take the time to research your target audience from the very beginning to ensure that your new website is relevant and appealing to your customer-base. Whether the purpose of the website is to generate leads, sell product or you just want an online presence, our Design Team have the experience to deliver an engaging and intuitive user-interface to ensure visitors can get from entry to conversion in as few clicks as possible. We take the necessary time to talk you through the process from initial website design to development, ensuring you are kept up-to-date at all times with a clear vision and roadmap. Our after-sales support means you are left with all the knowledge needed to manage and maintain your website, and we are only ever a phone call away. We often hear “I wish I met you two years ago” when speaking to clients who have spent a lot of their time building their website using the likes of Wix and Go Daddy. This process is time-consuming and is stopping you from doing what you do best – running your business. While these “free” solutions will get you so far, they don’t offer the functionality that a premium website requires – how can an ‘off the shelf’ template be perfect for your target audience? Team Twilo ticks all of your boxes. We deliver to you a bespoke website on top of an easy-to-use interface with our understanding of the leading self-managed systems and e-commerce platforms, with full training to boot! All development is done in-house to ensure full control and future scalability of your website. We use version control software to track changes, ensuring the whole team can work on your website at any time. What we do outsource is website hosting and we use the best available. 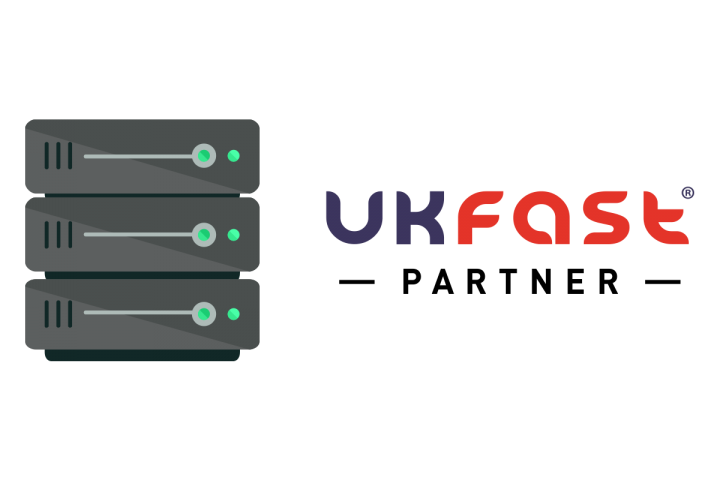 As a UKFast Partner we benefit from a high level of support with top-spec server setups to ensure your website is fast, secure and reliable.